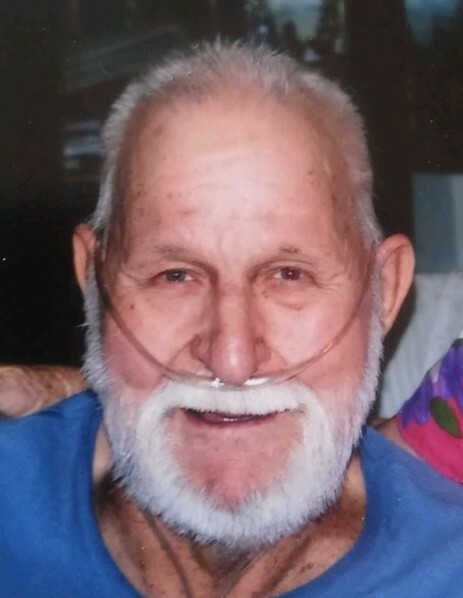 James Darrell Marcellin (Big Jim) passed away November 13, 2018 with his family by his side. James was born to Emil Marcellin and Bernice Tremea on Feb 28th 1935., He married Audrey Horrocks June of 1956. Big Jim grew up in Park City, UT. He worked for CB&I for 30 years and after retiring moved to Duchesne, UT where he has lived for the last 30 years. He was an avid outdoors man and loved hunting and fishing. 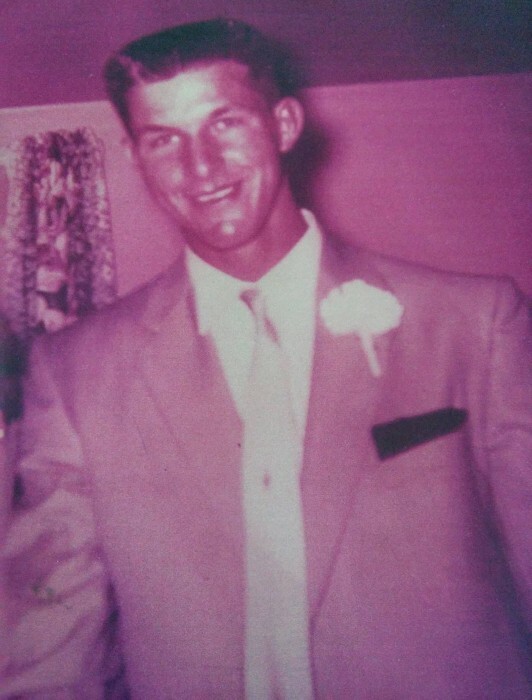 Big Jim loved being around people especially his family. He was a gentle giant. He was very kind hearted and was always willing to lend a helping hand. He is survived by Audrey his beloved wife of 62 years. His children Helen (George) Mckenney, Marrianne (Dave) Stokes, James (Delberta) Marcellin, and Madelyn (Raymond) Cobb. Brother Frank, and sisters Mary and Madeline. 9 grandchildren, and 5 great grandchildren. He is preceded in death by his mother and father, brother Jerry, sisters Norma and Peggy. Per the request of Big Jim there will be no funeral services.